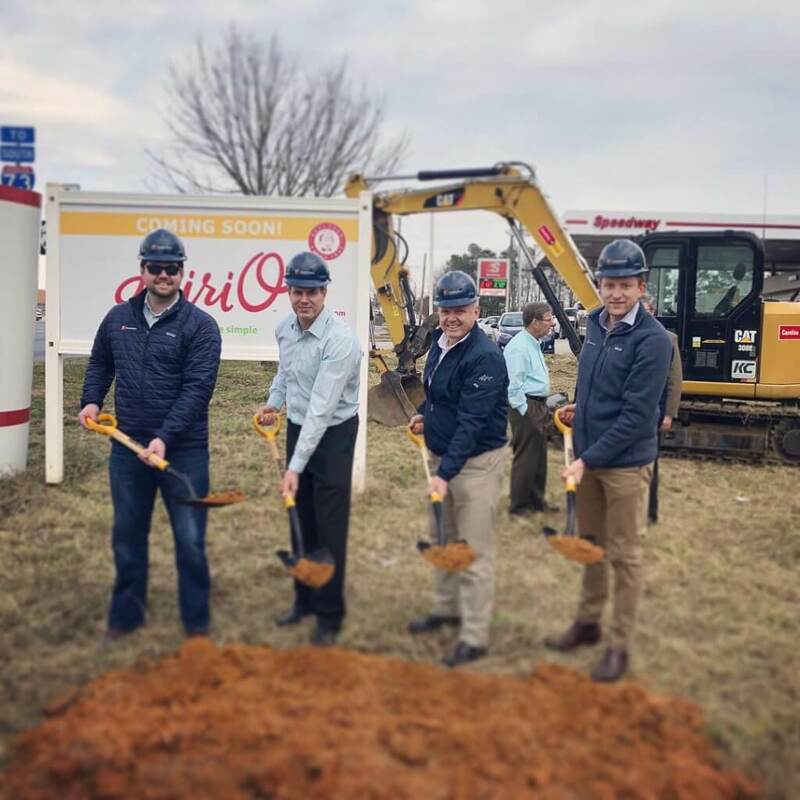 Fourth Elm Construction was thrilled to see our current construction project, Bank OZK in Winston-Salem on the front of the Triad Business Journal. 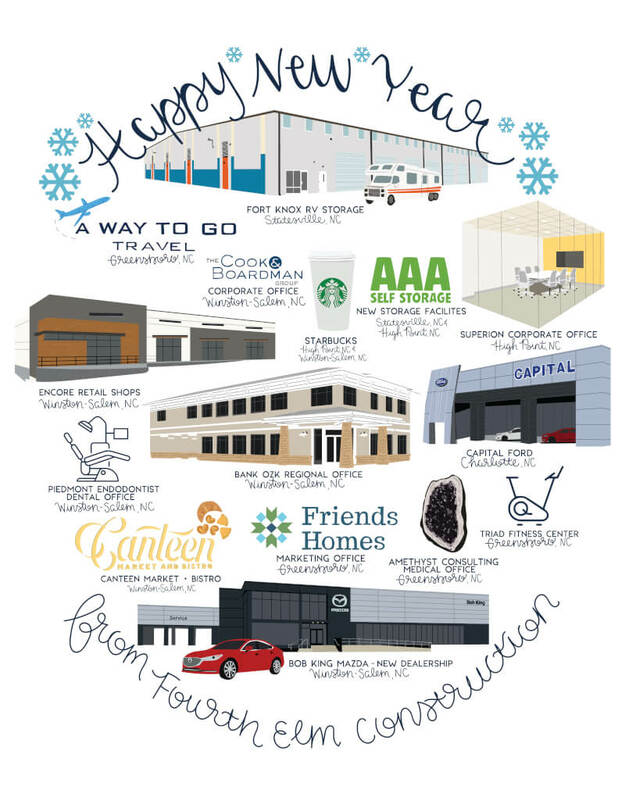 Take a look at the article to see “what lies ahead” for 2019! 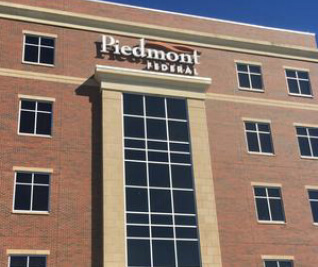 Fourth Elm Construction is excited to contribute to Piedmont Federal Saving Bank’s growing presence in the Triad. 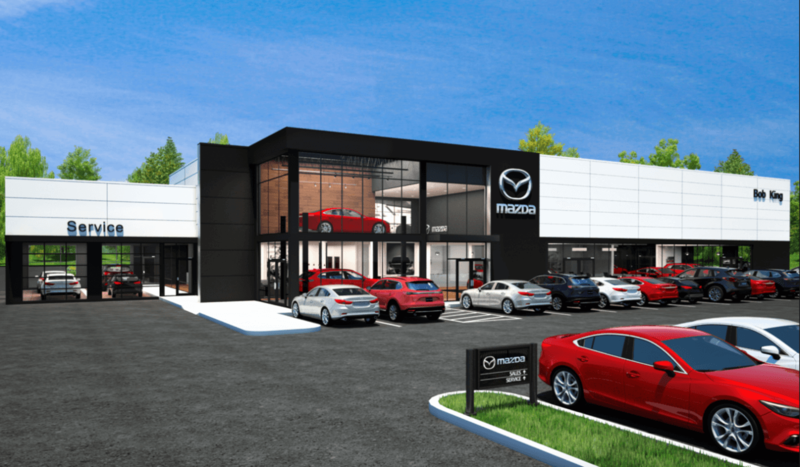 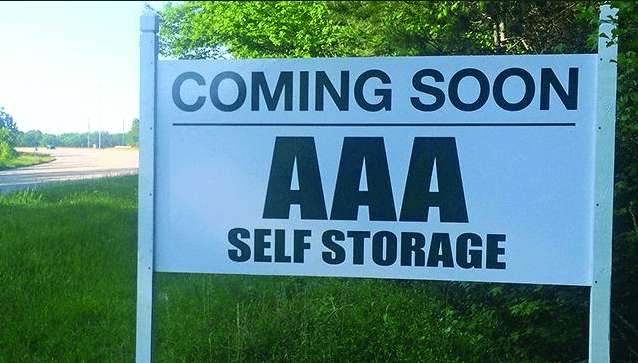 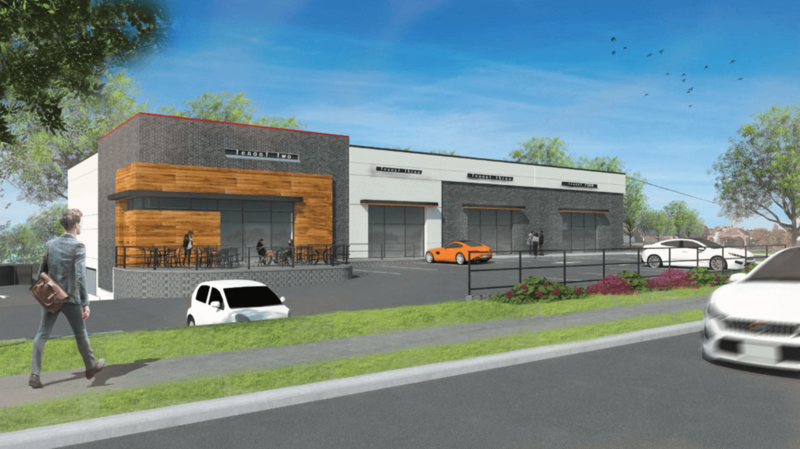 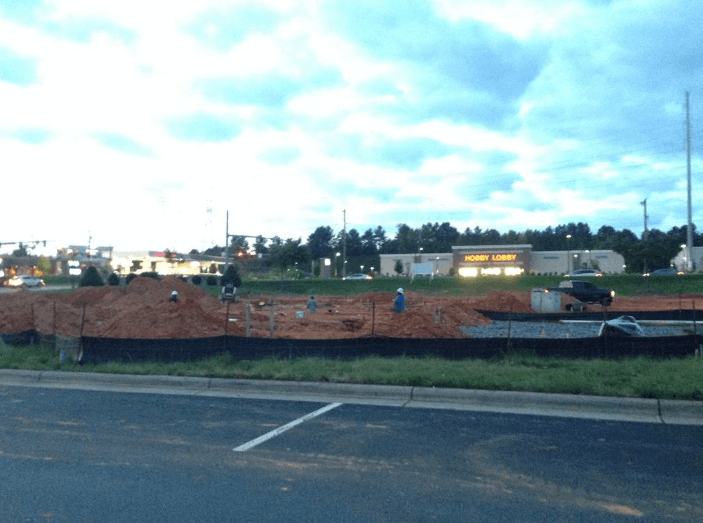 A new, 3,200 sf bank branch is under construction in High Point with an anticipated opening in May 2019. 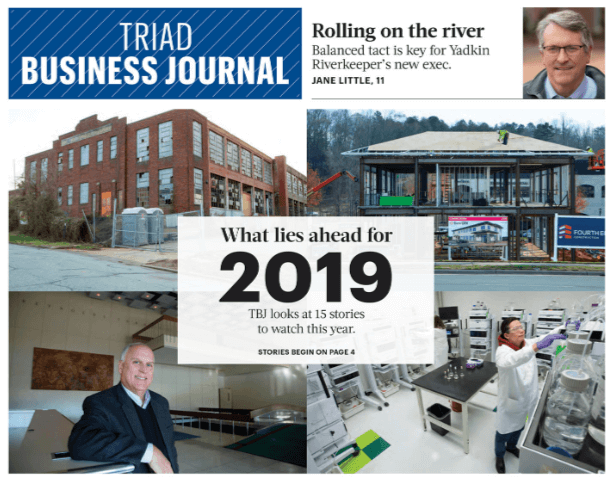 Check out the article in the Triad Business Journal! 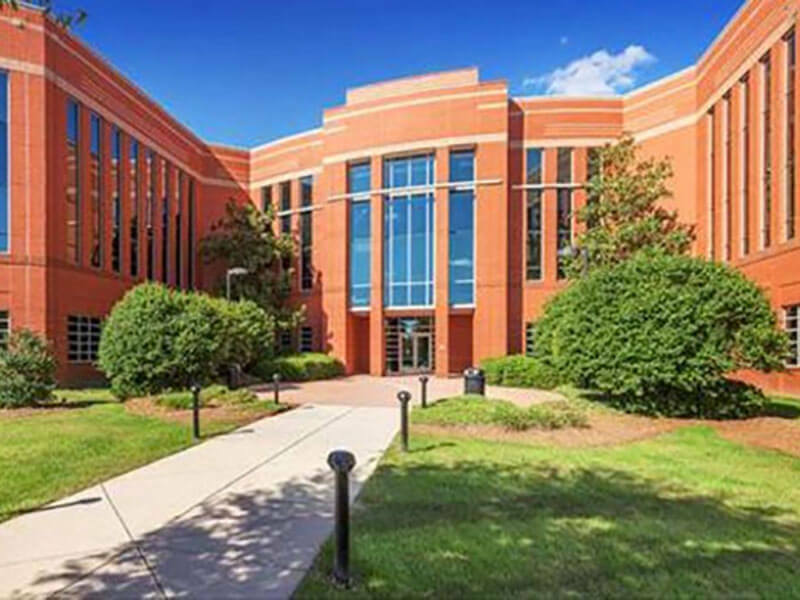 The president of Thomasville-based Ennis-Flint said Tuesday that the global manufacturer of road pavement markings is moving its headquarters to a building in High Point, with plans to relocate 80 employees to the new facility by Oct. 1. 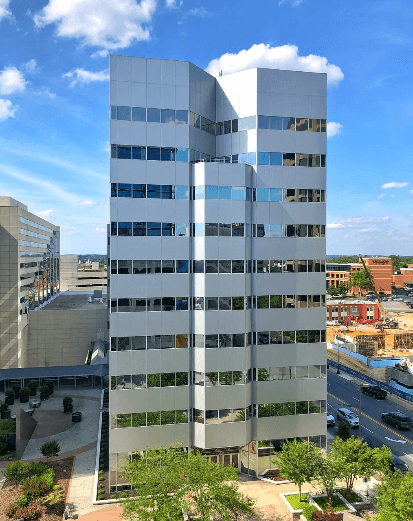 Duke Eye Center of Winston-Salem will move into a new, larger facility this summer, allowing it to expand its services. 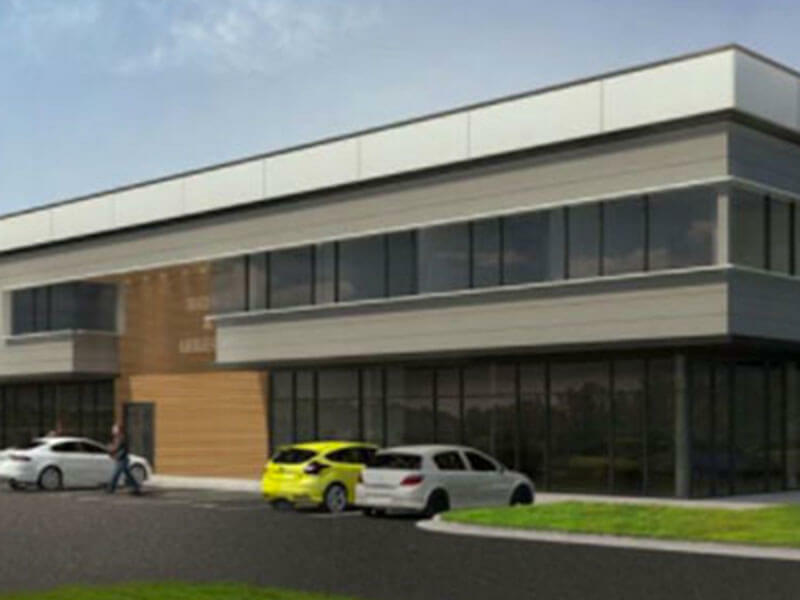 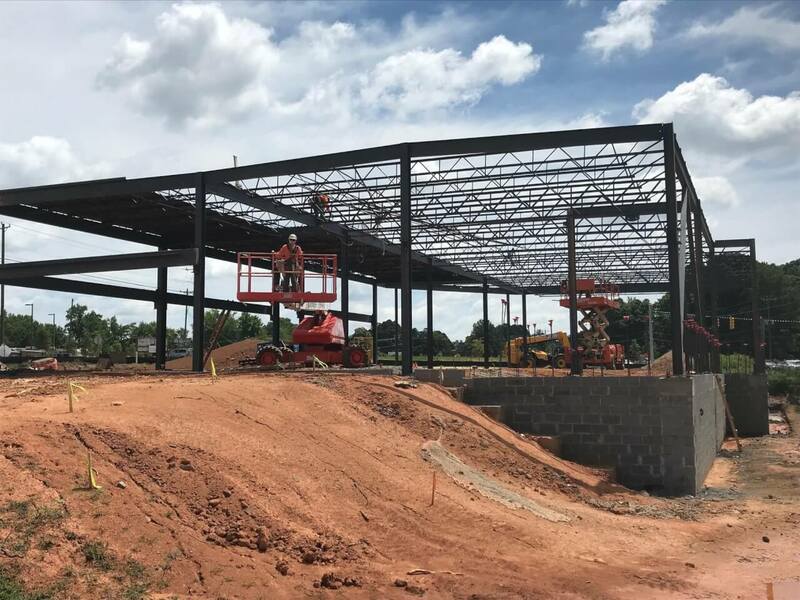 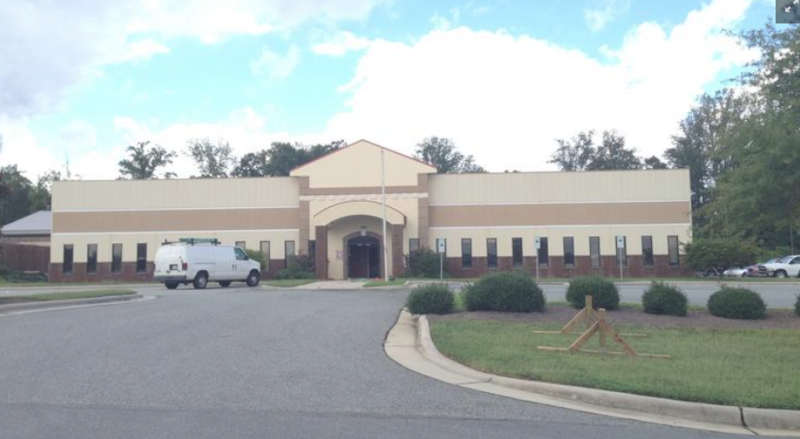 GEMCAP Construction of Winston-Salem is converting an empty shell at 1340 Creekshire Way into the medical facility, which will provide 11,840 square feet of space for the center. 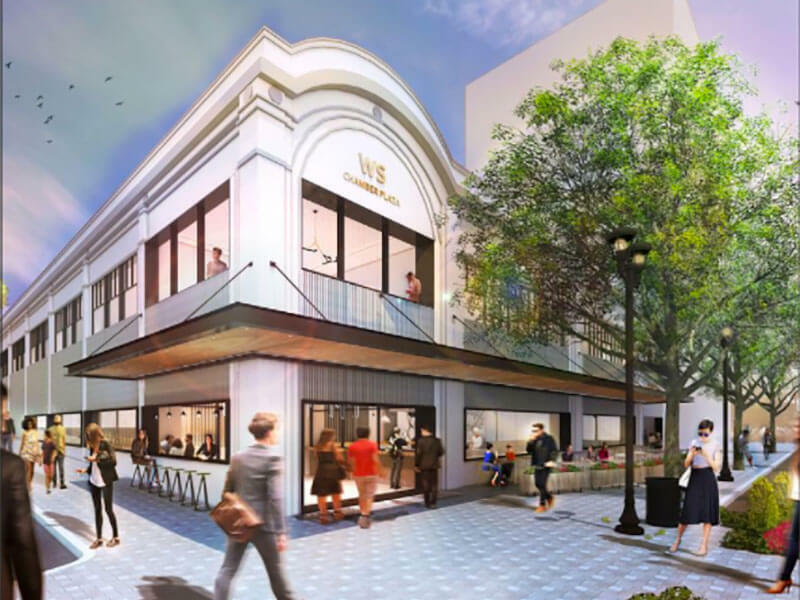 The historic former Woolworth’s building in downtown Winston-Salem, which houses the city’s chamber of commerce on the top floor, is about to undergo a $4 million renovation scheduled for completion by the end of the year.